Ever wondered about playing games in 3D, like you are present there? Virtual Reality is the sole answer to this. The universe is expanding, so is the technology. To keep pace with these advancements, you should be aware of the best options available to you. Virtual reality (VR) is an interactive computer-generated experience taking place within a simulated environment. It incorporates mainly auditory and visual feedback. This immersive environment can be similar to the real world or it can be fantastical. To experience it all, one should have the proper devices that work with this. The Oculus Rift and HTC Vivo are the two major headsets of the Virtual Reality. These two headsets demand a lot of hardware requirements but the main problem comes with the quality of the graphics card. 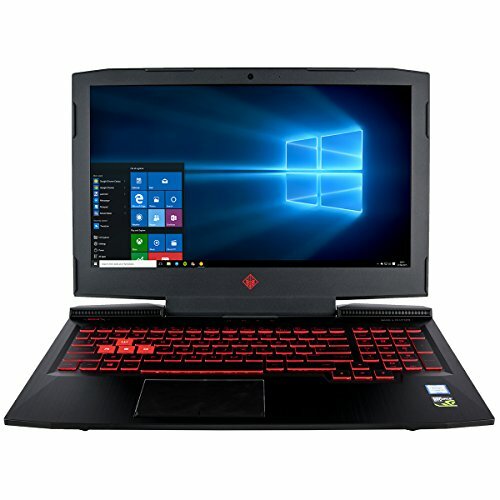 When you are looking for the best Virtual Reality Ready laptops, you will have to first see the respective laptop’s ranking and the Graphics Chip. There are a lot of laptops and mobiles that support Virtual Reality. It mainly depends on the Graphics chip of the laptop model. The both mentioned headsets of Virtual Reality recommend at least an NVIDIA GeForce GTX 1060 or an AMD Radeon RX 480 for the smooth VR experience. Talking about the display of this device, it is fantabulous. It comes with a screen size of 15.6 inches. The resolution for this device marks as 1920 x 1080 pixels. It is enough to provide a high-quality display which is equipped with NVIDIA GeForce GTX 1070 Graphics card. For being a Virtual Reality laptop, display plays a vital role. NVIDIA GeForce graphics chip delivers incomparable performance over integrated graphics. It allows you to scrub through timeline smoothly with real-time previews. This graphics chip is very advanced as compared to GTX 1060. So, it is obvious that the VR experience on this device will be amazing. To run Virtual Reality supported games, the processor needs to be strong and efficient without causing delaying in the completion of the tasks. This MSI P65 Creator is built for multitasking. 8th Generation Processor makes it faster for intense rendering and multitasking. The processor of Intel Core i7-8750H and 4.1 GHz boost up the overall performance of the device. Another main requirements set by the two main headsets of Virtual Reality is the RAM; it must be greater than 16GB. The RAM of MSI P65 Creator is 32 GB DDR3, which is double of the requirement. Such a high RAM provides an efficient and fast running of the operating system. So, you can enjoy heavy gaming on your laptop with Virtual Reality; immersing into another world. 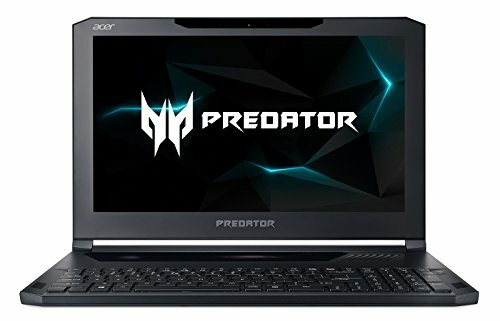 Acer Predator Triton 700 gaming laptop comes with a design that is not red or black. The back of the screen is black Aluminium lid with a big Predator logo in the center in brilliant blue color. The upper both corners of the screen edging are cut-off in a very unique way, unlike others. The cuts are with the lesser slope. Along with it, the touchpad of this device is above the keyboard that gives a charming vibe to the users. Triton 700 matte display is what everyone wants. It is vivid, bright and sharp. So, it provides a complete awesome balance among all the best qualities of a display. 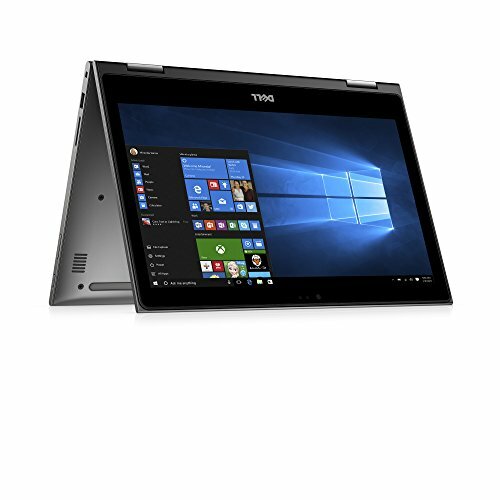 Although it is one of the best laptops among the VR ready laptops, it gaming on the laptop screen is as enjoyable as on the VR. The screen hits the brightness of 269 nits. 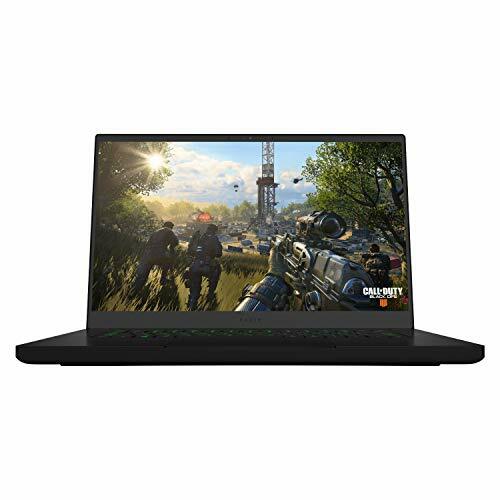 The 15.6 inches screen with a screen resolution of 1920 x 1080 and a graphics card of NVIDIA GeForce GTX 1080 is a complete package for gamers. Also being VR ready, it is one of a kind. It scored 10.7 on a streamer Performance Test. Now coming towards the performance of this device, it is one to be discussed. Although not being the best, the processor is of Intel Core i7 with 2.8 GHz and 3.8 GHz in turbo mode. It works just fine while 22 tabs of Google Chrome were opened along with other applications running. RAM of Titron 700 is 32 GB, contributing to its fast performance. The most interesting thing about this model is that it is equipped with NVIDIA Max-Q. Acer is the latest laptop manufacturer to adopt that. Max-Q is a term used in Aerospace Engineering. But here it refers to the power efficiency and the performance of the laptops. Such a system produces less heat and less fan requirement by intelligently controlling that how much energy is being consumed. Talking about the ports and the connectivity of this device, there is a single USB 3.0 port on the right side of it. Also, there is a Thunderbolt 3 port, Gigabyte Ethernet and the power button. On the left side of the device, there are 2 USB 3.0 ports and a single USB 2.0 port, jacks for headphones and a microphone. There is also an HDMI 2.0 port at the rear side of it. So, it is a whole lot package of connectivity. This VR Ready model of Razer Blade has a design just like the 80’s models. The edges of the screen are a bit rounded. These tiny round corners with a boxy shape screen present a great look. Like all the Blades, this model is also made up majorly of CNC Aluminium. In the middle of the back screen is a Trademark of Razer with three serpents waving towards. The Blade 15’s 15.6 inches display screen is very vibrant and clear. While watching movies or playing games, it allows you to observe even minute details due to its sharpness. The screen of 60 Hz is very colorful and has very crispy graphics that playing games are much fun. But the discrepancy comes in the brightness. The average brightness of this Blade 15’s model reaches to 257 nits. Furthermore, it is equipped with NVIDIA GeForce GTX 1060 Graphics Chip that provides the best graphics even in the dull screen. Talking about the performance, it is unfair to just declare it a gaming laptop. Apart from efficient gaming experience on this model, it also lets you do all types of multitasking. You can run about 30 Chrome tabs along with other apps while watching favorite shows on Netflix, this device provides you with no ways to let itself down. The Blade 15 has a RAM of 16 GB DDR4 with a VRAM of 6 GB. It has 8th Generation Intel Core i7-8750H processor. Due to such perfect combinations, this model provides one of the best performance and gaming experiences to the users. With the presence of 1 TB Hybrid Drive, you can store a lot more of your data on Blade 15. So, the storage is not a problem anymore. You can download your favorite movies, applications, and games on your Blade 15. The ASUS Vivibook S510 has an attractive champagne gold-colored chassis with Aluminium lid. There is a thin ‘NanoEdge’ bezel around the display screen measuring to 0.3 inches on the vertical sides and a bit broader 0.4 inches top bezel. In this short Bezel, a webcam is fitted. At 3.7 pounds, it is very lightweight and has high portability. The display of this VR ready device is quite sharp and provides a lot of details to the displayed picture or movie. It is also surprisingly colorful. While enabling the Vivid mode in the ASUS splendid utility, the red and greens seemed more clear and sharp. It also has a feature to choose between the Normal, Vivid and Eye Care modes. Talking about the brightness of the display screen, it seemed quite bright when used indoors. But it has an average brightness of 238 nits. It is quite low compared to the other models of similar specifications. Performance of Asus Vivobook S510 is also fabulous. Equipped with 8 GB RAM and Intel Core i7 processor with a pair of storage drives; one 128 GB SSD and a 1 TB Hard Drive, it can handle all the multitasking you apply to it. Even when opening more than a dozen Chrome tabs and other apps running, it did not lag a bit. There are a lot of ports on either side of the lower base. On the right side, there is an audio jack, a USB 3.0 port, HDMI, charging port and a USB-C type port. On the left side is two more USB 3.0 ports and an SD card reader port. Question: 1 x 8 GB or 2 x 4 GB RAM? Answer: It is 1X8 also be wary, even though it says 2133 Mt/s is the speed, depending on the model you got (DS51 or DS71) it’ll be different. The i7 model is 2133 Mt/s and the i5 is standard 2400 Mt/s. Question: Does this laptop have a camera and Bluetooth? Answer: Yes this unit has a VGA webcam and Bluetooth 4.1. Question: Can this run sim 3 and sim 4? Answer: Yes, this unit does meet the minimum requirements to run both Sims 3 and 4. 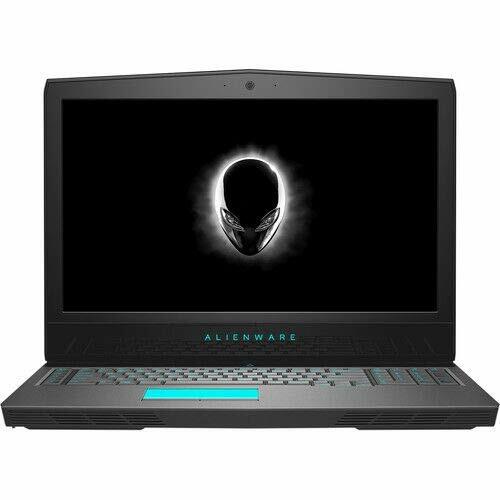 Alienware is a renowned gaming laptop manufacturer after 22 years of experience. This model of Alienware; 17 R5 is a complete package. It has a slimmer chassis and a new-hinge forward design. Alienware 17 R5 provides a top-notch 17.3 inches display screen. With a resolution of 1920 x 1080, the display is matte anti-glare that provides a vividly colorful and bright screen. Also, the screen is sharp enough to point out the small details in every displayed feature. The screen of this model is among the ones with the highest brightness. Marking a high brightness level of 352 nits, it surpasses the average 283 nits brightness with ease. So, no doubt why it is flawlessly bright. Also equipped with Graphics Card of NVIDIA GeForce GTX 1060 and being the VR-Ready laptop, the display of this device is overall flawless. It has an additional VRAM of 8 GB. Gaming and watching movies is also fun when everything to the eyes seems so clear and colorful. Coming towards the performance of this device, it has a RAM of 8 GB DDR4 SDRAM coupling with Intel Core i7-8750U 2.2 GHz processor. The Hard Drive storage capacity is 1024 GB, providing an immense room for data to be stored. For ports, there is a single USB 3.0 port on the right side and also the same to the left. There is also a USB Type-C port, jack for headphones and micro phone jack. There are also a number of ports on the rear side of the laptop base; a Mini Display Port, HDMI 2.0, Ethernet, Thunderbolt 3 and a power port. Question: Are the 8 gigs of ram user upgradable? Answer: There are two RAM slots in this model, and only one is used. It can be upgraded up to 32GB. Question: Is the GPU over-locked? Does the display panel has G-sync? Answer: I am guessing you mean “overclocked”. No, it is not but you can do that yourself. Not sure about the G-Sync. It has the NVIDIA GeForce GTX 1060 card so you can check on that. The design of HP Omen 17 is very different from the typical models of this manufacturer. The major part of the device is black in color, also giving red streaks where there is a trademark. There is a big X sign in the center at the rear side of the display screen. It divides the rear part into four equal parts; two being plain and two line-brushed. This model of HP Omen delivers a bright and colorful 17.3 inches screen. The resolution being 1920 x 1080 pixels provides a balanced display. The display of Omen 17 is quite clear and sharp that it details out anything being shown on the screen. Putting the fact aside that this model topped the 291 nits average brightness, the screen is still not as bright as expected. But the good thing is that this device is quite more vivid. It is more vivid than the desktop-replacement average of 130 percent. 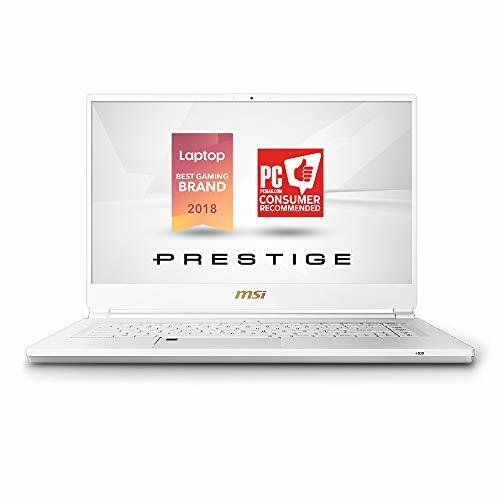 Due to the presence of NVIDIA GeForce GTX 1070 GPU and VRAM OF 8.00 GB, this notebook provides one of the best gaming experiences that are expected from the premium gaming laptops. Being one of the best VR laptops, it completely supports the Oculus Rift and HTC Vive. It marked 10.4 on the streamer Performance Test. It was even above the average value; 9.4. So, gaming will be fun on this model with brilliant graphics features. Talking about the performance of this device, it is furnished with Intel Core i7-8750H 2.2 GHz processor and a RAM of 32 GB DDR4. Not only this, the hard drive is with a massive storage capacity of 3000 GB (Mechanical Hard Drive). While 30 tabs opened on the Google Chrome along with other apps running, this laptop seems not to give you a chance of disappointment. Its fast and efficient performance is quite assured being an HP model and also being equipped with good RAM and processor. On the right side of the laptop base, there is a pair of USB 3.0 ports along with the power jack. On the left side, there is another USB 3.0 Port, Thunderbolt 3 port, HDMI 2.0, a mini Display Port, an SD Card Reader, Gigabyte Ethernet, jacks for headphones and microphone. Question: How many rpm is the HDD? Answer: The main drive is SSD, the secondary should be 7200 but that’s for storage only no need to worry, SSD is super fast. Question: Can you change the Keyboard color from red to anything else? Answer: No, just read and off. 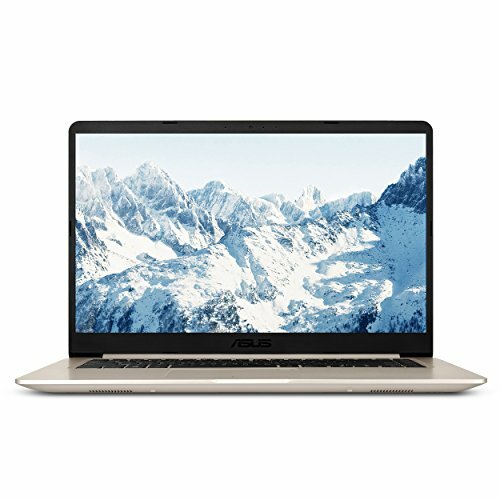 Question: Is it possible to upgrade any of your laptops to a GTX 1080? Answer: No, you cannot upgrade the video card. They may release a version of this with the 1080 NVIDIA card.